Nike collaborated with Hiroshi Fujiwara (fragment design founder) on the innovative HyperRev 2016. Hiroshi is known for pushing boundaries in footwear. Following up recent projects like the fragment design x Nike Sock Dart and the HTM Air Max LD-Zero, Hiroshi is back with a fresh take on the HyperRev 2016. 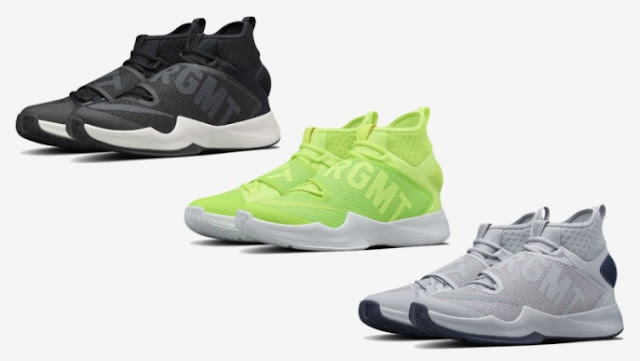 The fragment design x NikeLab HyperRev 2016 pack comes in three colourways: black/sail, volt/white, and wolf grey/navy. 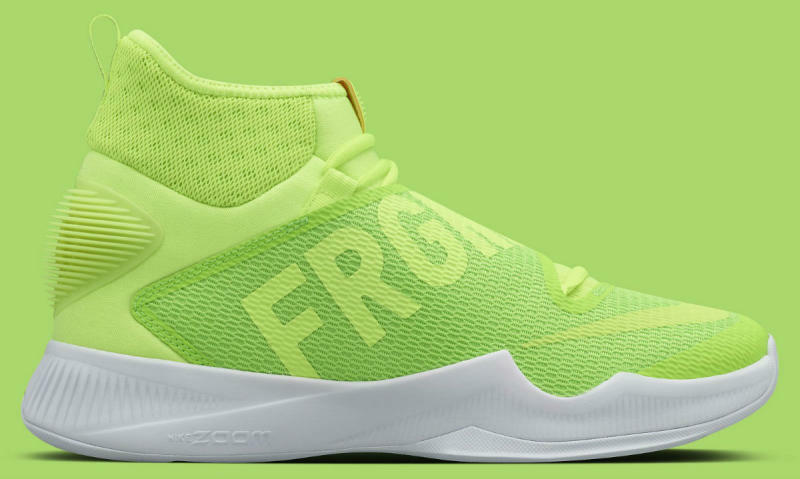 With a selection of subdued and bold colourways, Fujiwara transformed the basketball silhouette into a sneaker that could easily be worn casually. 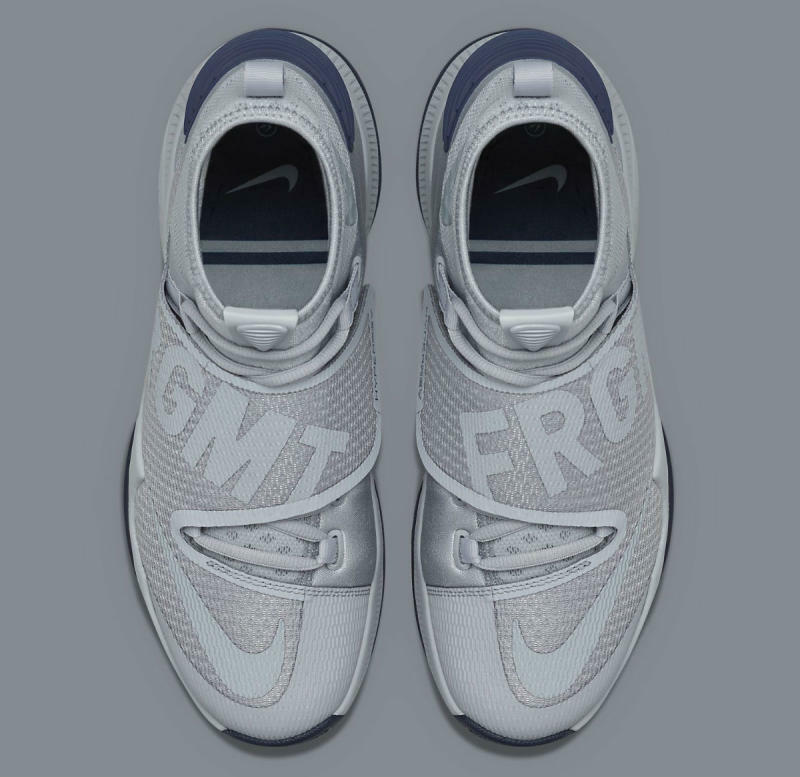 "FRGMT" is printed across the forefoot strap as an added detail of the brand. A seamless sock-like opening aids in comfort and performance. 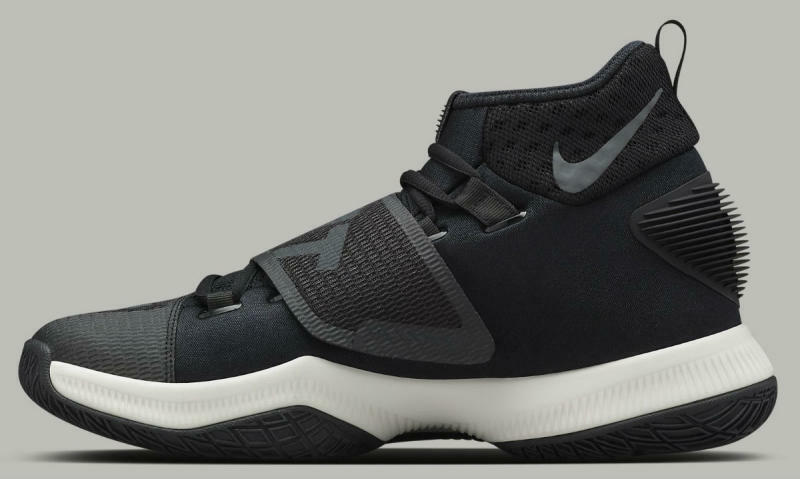 The fragment design x NikeLab HyperRev 2016 is now available at selected retailers.